Detrás Del Espejo (Behind the Mirrors), a gritty and dark crime drama written and directed by Julio O. Ramos, will not disappoint even the most astute film critics. The story revolves around a young husband who works in a sleazy motel with his pregnant wife. One night, a customer leaves behind an unexpected mess—a dead body of a TV personality. With the husband’s keen eye for opportunity and quick thinking, watch how he uses this unfortunate event to change their fortunes forever. Detrás del Espejo encapsulates what a dark and nihilistic film is all about. With just a short runtime, the film manages to do a lot—from establishing a solid characterization, perfecting detail-oriented scenes as well as some breathlessly tight editing. Narrative wise, the film pretty much nailed it. One outstanding feature of the short its ability to not only introduce characters, but also get a glimpse of their individual lives and how its play an important role to the weight of the whole story. Additionally, the film practices the idea of “easing in” the audience first before transporting them to the center of the conflict. With this approach, the audience will have a clearer picture of the narrative and the characters to understand their actions and where they are coming from. Marcello Rivera (husband) was also superb. His facial expressions translates the intensity of the situation while soliciting some heart-wrenching moments. Besides having great acting, a tight story, and flawless scene, the film also has a wonderful moody cinematography to boot. 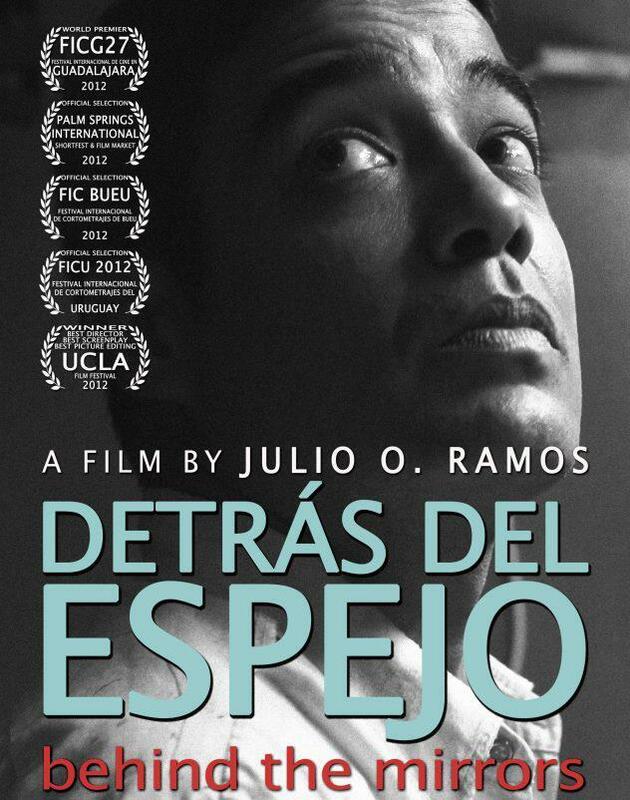 Detrás del Espejo is not your ordinary short.It explores good people’s shame and fear when forced to do despicable things in order to make ends meet.